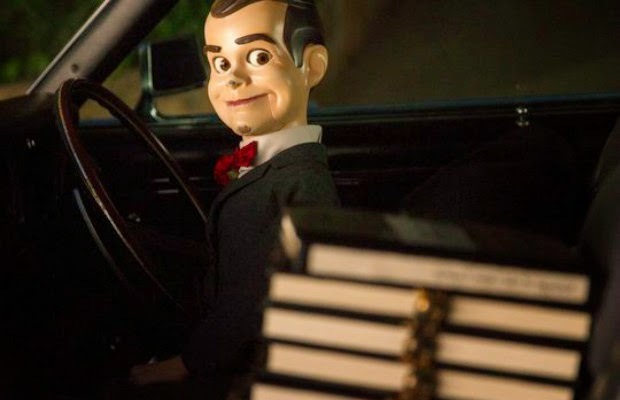 Sony released a new photo from GOOSEBUMPS -- an image of the "living dummy" himself, Slappy! The first thing we noticed is that they did give the doll a redesign, which I don't really care for. 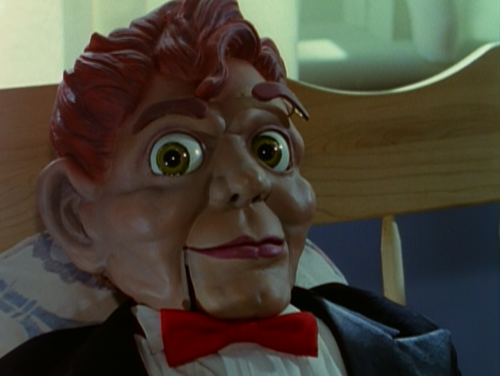 Slappy looks to much like the Billy from DEAD SILENCE. But who know, maybe it'll work -- they seem to be going for a look more similar to the cover art for NIGHT OF THE LIVING DUMMY. 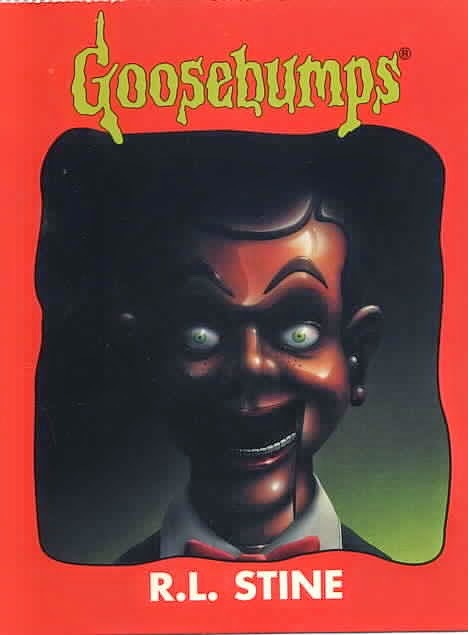 Slappy from the original cover art. Slappy from the GOOSEBUMPS series.